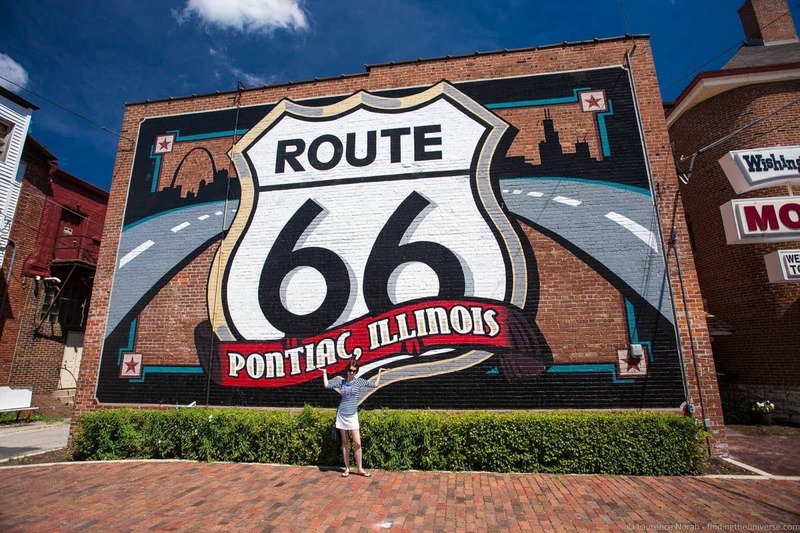 Route 66 in Illinois – All the highlights! 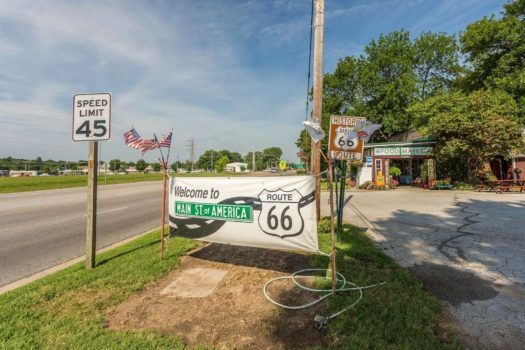 Route 66 in Missouri – All the highlights! 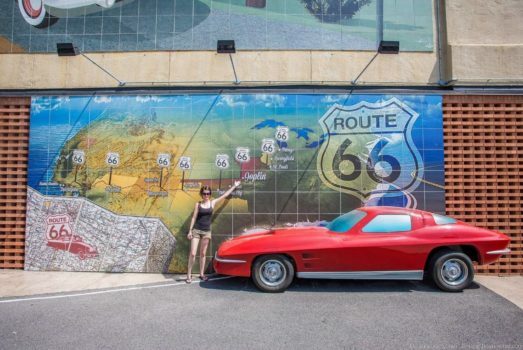 Route 66 in Kansas – All the highlights! 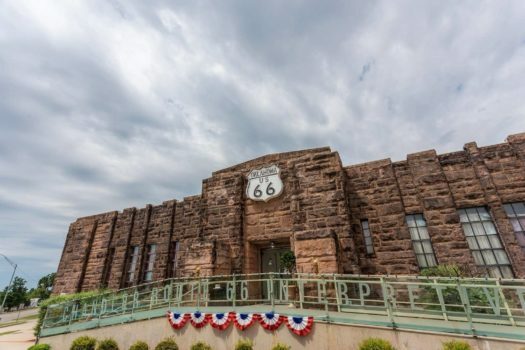 Route 66 in Oklahoma – All the highlights! 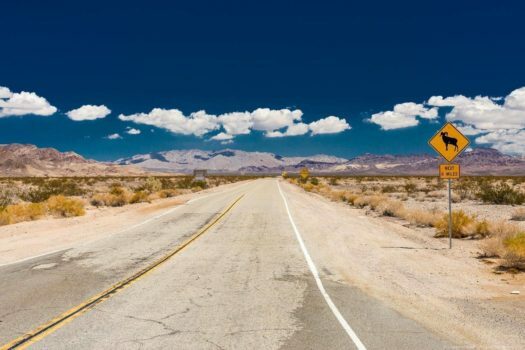 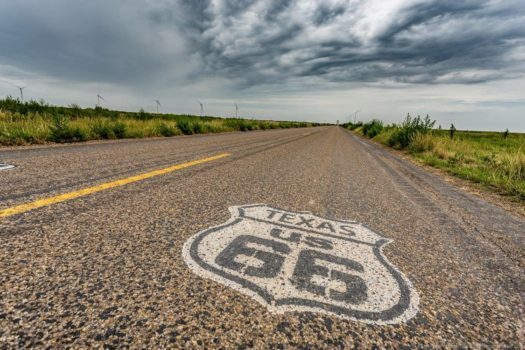 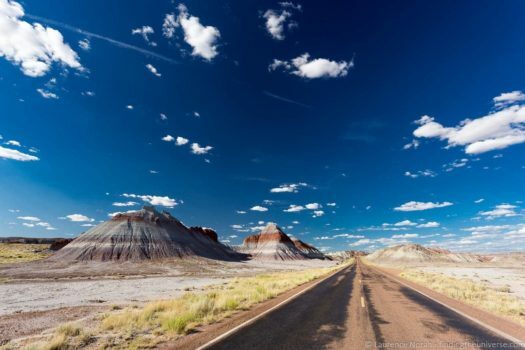 Route 66 in Texas – All the highlights! 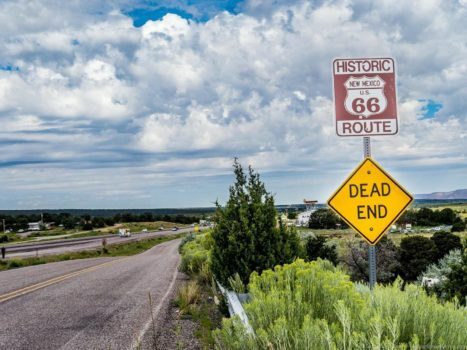 Route 66 in New Mexico – All the highlights!